Premier Palaszczuk and Queensland Labor have increased their lead over the Liberal-National party (LNP) of Queensland from 51.1% to 53%in the two party preferred. While the Queensland Liberal-National party has dropped to 47%. 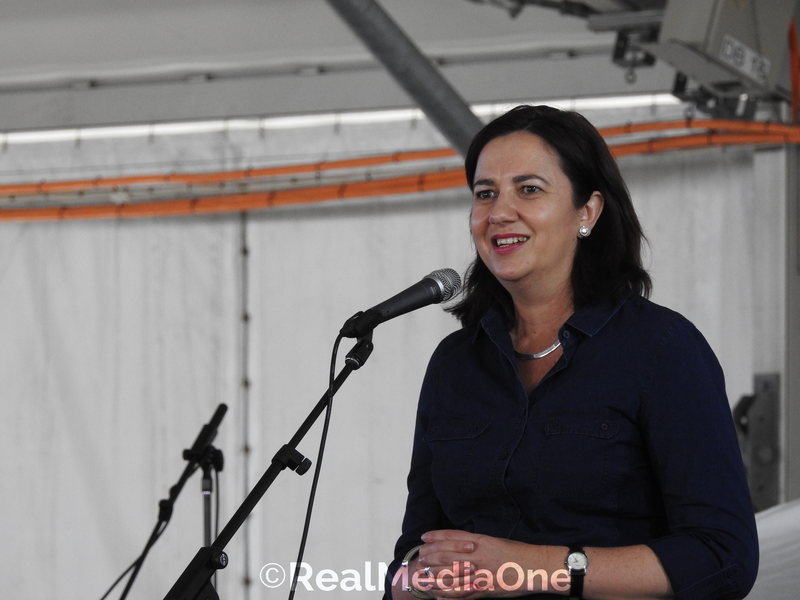 The Premier of Queensland has been commended for the way that she has conducted herself and lead the state government. Ms Palaszczuk has been able to govern the state and lead her party in a very difficult Parliament. Under constant barrage from a hostile and arrogant opposition the Premier has been able to maintain the confidence of the Queensland people and the control the state parliament. The premier Queensland has also been able to roll back some of the most divisive and harmful reforms that were instituted by the former Newman government. Ms Palaszczuk along with her Treasurer Curtis Pitt delivered a good budget with a surplus in their first term of government.